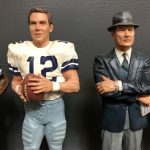 As is true for so many middle-aged men, I grew up idolizing Roger Staubach, Tom Landry and the 1970s Dallas Cowboys. I made scrapbooks when the Cowboys won Super Bowls. My heart leaped out of my chest on the occasions Dallas came to Georgia to play my home-town Falcons and I got to watch two of my favorite teams play in person at Atlanta-Fulton County Stadium. I cried when Staubach walked off the field for the last time. I had cried even harder years earlier when my mom miraculously managed to get me a personally inscribed photo from him. I couldn’t believe that my hero would take the time to sign a photo for me — a scrawny kid with some physical challenges and a complete lack of self confidence. The photo still hangs on my bedroom wall today; I will never sell it. Precious Moments figurines, NFC East Division Championship cigarette lighter, buttons, Christmas ornaments, replica Super Bowl trophy, die-cast metal biplane, media guides/press guides, stained glass desk lamp, crystal Texas Stadium, sterling silver commemorative coins, Troy Aikman rookie card, Troy Aikman Starting Lineup graded figurine and much more. There are still boxes we haven’t been through yet so who knows what else will turn up. Visit our eBay store often to see what we uncover next. It will all be sold — except, of course, Roger Staubach. 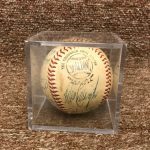 If you happen to have sports memorabilia to sell or you know someone who does, please contact us today. 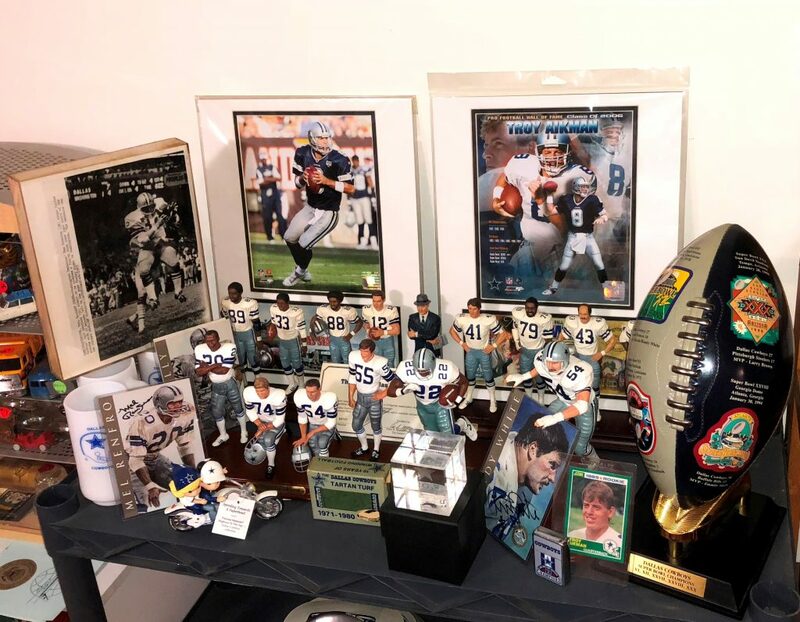 We’re always looking for Dallas Cowboys memorabilia and other sports memorabilia, vintage toys, jewelry, rare books, military items, old advertising and so much more. We also provide estate liquidation services and home clean-outs throughout the greater DMV/District of Columbia-Maryland-Virginia region. 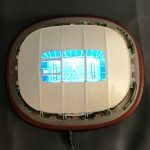 Dallas Cowboys memorabilia collection for sale in Orion’s Attic eBay store.